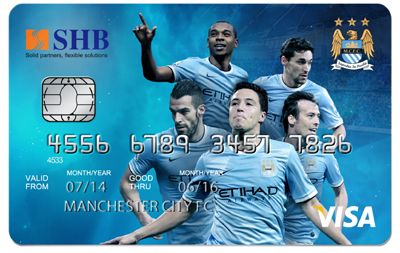 Barclays Premier League Champions, Manchester City, are delighted to announce a new Club partnership with Saigon Hanoi Commercial Joint Stock Bank (SHB). “Manchester City’s popularity and brand value in South East Asia has grown exponentially in recent years. Their success and playing style on the pitch has been embraced by millions of youngup-and-coming football fans across the region, who aspire to play and watch beautiful attacking football.